For 30 of my 42 years, I’ve lived in either Seattle or Alabama. With their differing cultures, both are key to who I am. I’ve done a good job of seamlessly living in and loving each. 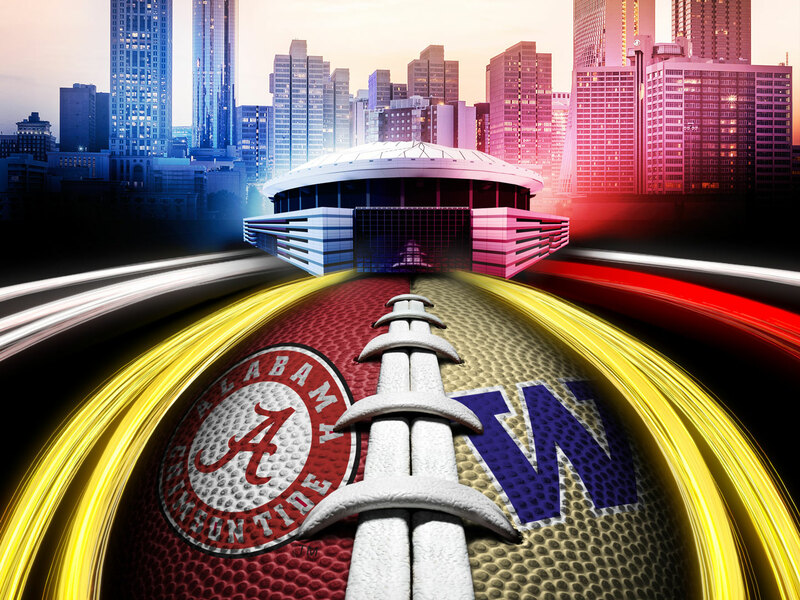 But in less than two weeks, the Peach Bowl brings my homes together, against each other. As such I find myself in a peculiar spot. You see, I am madly in love with my Roll Tide and Go Dawgs family. As game day approaches I find my loyalties not being tested, but being strengthened. My older brother graduated from University of Washington. I spent many years in Alabama, where college football is life. At a young age, you pick a team, stick with that team – and buy sweaters, earrings, car tags and more to show loyalty. When I first moved south, my Alabama family wasn’t really into college football. Then the cousins started to go to that one school with the one team. Back in Seattle, my younger brother married in to a UW family. I never pledged a loyalty to either team. Now I’m back in Seattle and soon I’ll find myself watching an epic match up of two teams from the places that shaped me into who I am. I am a proud Alabamingtonian. Seventeen years in the land of Dixie and 13 as a tree-hugging Seattle girl. People here and there scoff at the other. They’re so different, they tell themselves. What I love about one, I dislike about the other: politics, inclusion, pot, chivalry, beaches, mountains, big hugs, tall buildings, a sense of pride in place, a firm hold on history. Each state has a different position on all the above. I love them for that. I miss Alabama something fierce. It wraps you in warmth and love and feeds you and makes a place for you at the table. You do you and everyone knows. The taxes are low, the weather is warm, the traffic is manageable. It’s an easy life and you’re special and loved. 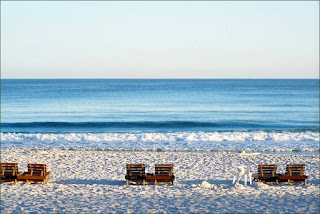 My heart comes alive on Alabama’s sugar white sands. Hills roll for miles. Sundays are for the Lord. My memory is filled with laughter, frustration, and compromise – which led me back to Seattle. Seattle is fast and dirty. You do you and no one cares. The streets are hurried and crowded – a mix that brings me alive, awakens raw emotion. Life is hard, but the possibilities are endless. Summer nights are long and warm. Deadly mountains steal your breath. Sundays are for the Seahawks. Family is love, laughter, tolerance and acceptance. Friends who became family continue to be. I know how the Peach Bowl will go down. I pray each side doesn’t embarrass themselves – both in effort and victory. Please put up a good fight. Please be gracious winners. Please enjoy the experience. Please act like you’ve been here before. I am an Alabamingtonian. I am madly and ridiculously in love each place. Come game day, I’ll be with family – wearing a specially made shirt that fully represents my loyalty of each place. Because I am so in love with my places and people, I am unable to cheer for or against either. As a proud Alabamingtonian, I’ll personify the best of what each state has taught me: grace and tenacity. In the end, that is the mark of a winner. Roll Dawgs, my loved ones. Roll Dawgs.